in the country. Old fashioned generation of the country is worried over wave of western culture blowing in recent times. For example, international brands have firmed their place in F&B sector; youth have great infatuation for fast food. In addition, entrepreneurs or investors have recognized potential in food industry curious to uncover unorganized market share. To put it other way, it is difficult for unknown or inexperienced who want to enter in market by working along with any franchisor. But actually there are enormous innovative business model that can be occupied. Here is the example of such profitable project. 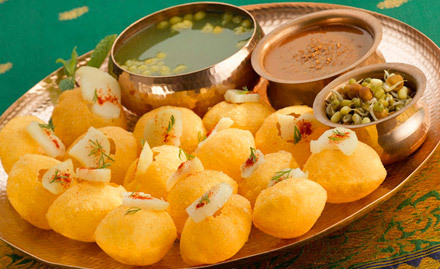 Everyone has eaten Golgappa or Panipuri many a times on roadside at any destination as well as in foreign countries. What more important is the concept, vision or mission before starting any business venture. Chatar Patar food Pvt. Ltd. has realized changing behaviour of consumers over the past few years. 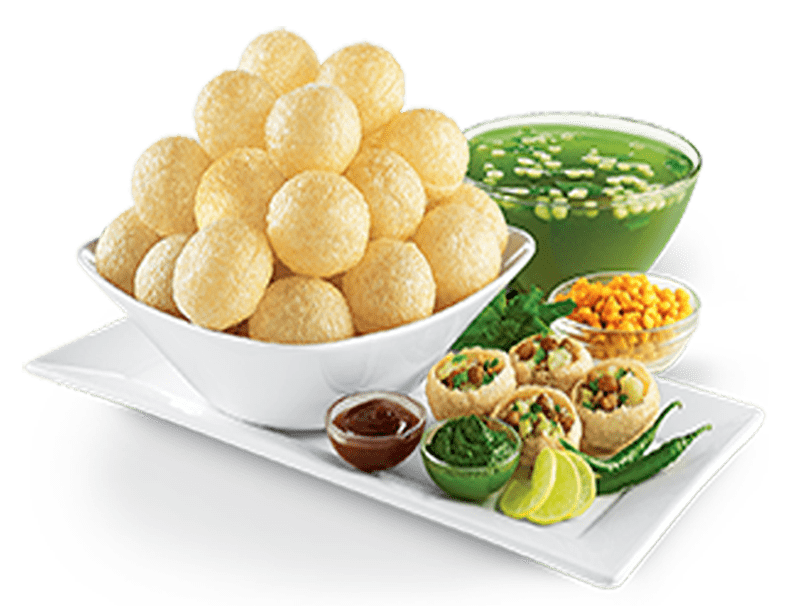 This transformation has led the base stone for India’s only Golgappa store comprises of mesmerising interiors with a specific theme and world class combination of various yummy and tasty snacks. If anyone ever visited Chatar Patar then surely he/she will fantasized by amazing concept developed by the organization. There are 10 outlets have already been opened in different metropolitan cities of the country. Small investment is required to become an owner of innovative outlet in your vicinity. It goes without saying that the first major challenge for new entrants in the market is menu differentiation and menu creation. Individuals need to come up with a good sense of taste and conceptualization by keep the needs and demands of consumers simultaneously. It is crucial to get engaged with innovative and unique project which has never done before.